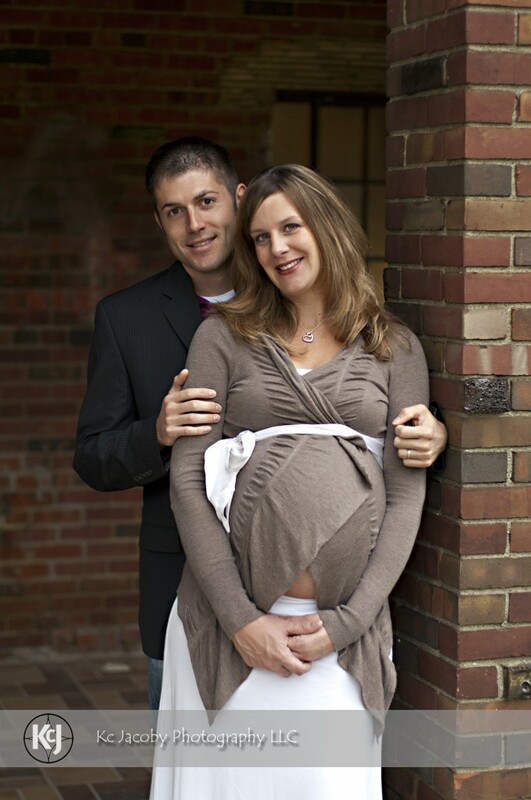 Kari and Matt are close friends of mine that asked me to do some maternity photos for their newborn that was on the way… on top of it, they wanted to have some fun around the Detroit area, so with that in mind… I happily obliged. 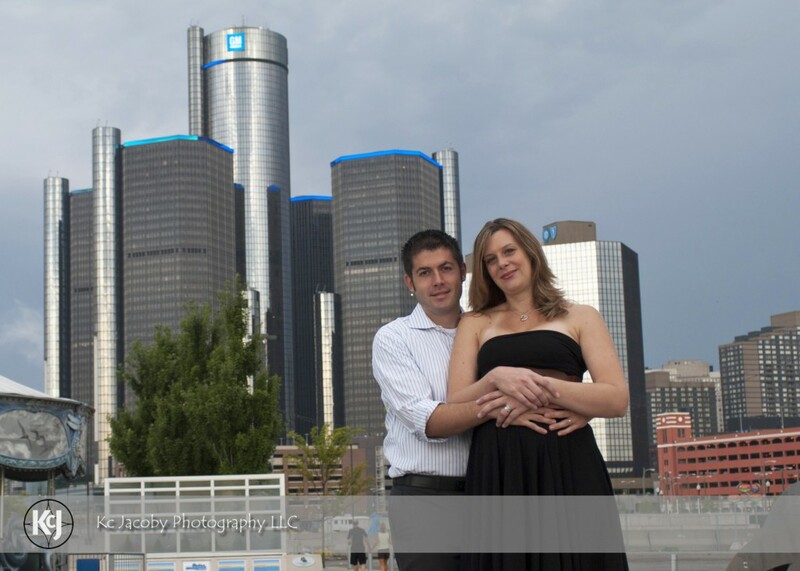 This entry was posted on Friday, November 4th, 2011 at 3:27 pm	and is filed under Maternity, Portraits and tagged with Detroit, detroit riverfront, hines drive, Kc Jacoby Photography LLC, livonia, maternity, matt and kari, Michigan, park. You can follow any responses to this entry through the RSS 2.0 feed. You can leave a response, or trackback from your own site.